Linda Ding, APAC International Territory Manager at Laserfiche, will take part in an afternoon ‘Executive Exchange’ session along with Xun Wang, President of Syngenta Biotechnology Co. Ltd., and Terry Horsmon, Managing Partner of True North Strategies, Metan Media Group. The exchange will be moderated by Allen Shen, producer of KAZN-AM Radio in Los Angeles. Over the past several years, the Laserfiche product suite has been translated into simplified and traditional Chinese versions. To provide stronger local product services and training, the company has also developed professional Presales and Support teams in Shanghai, enabling Laserfiche to become a full service enterprise content management (ECM) solution provider for the greater China area. 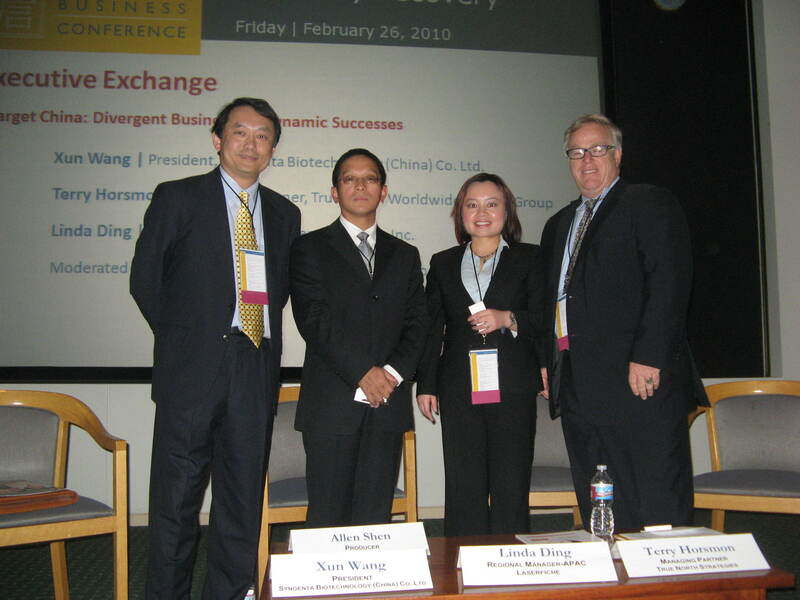 For more information about the 2010 Wilbur K. Woo Greater China Business Conference, please visit: https://www.anderson.ucla.edu/wooconference. 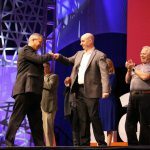 Laserfiche creates simple and elegant enterprise content management (ECM) solutions that help organizations run smarter. 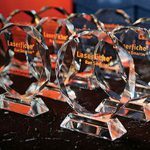 Since 1987, more than 28,000 organizations worldwide—including numerous Fortune 1000 companies and a variety of government agencies—have used Laserfiche software to streamline document, records and business process management.